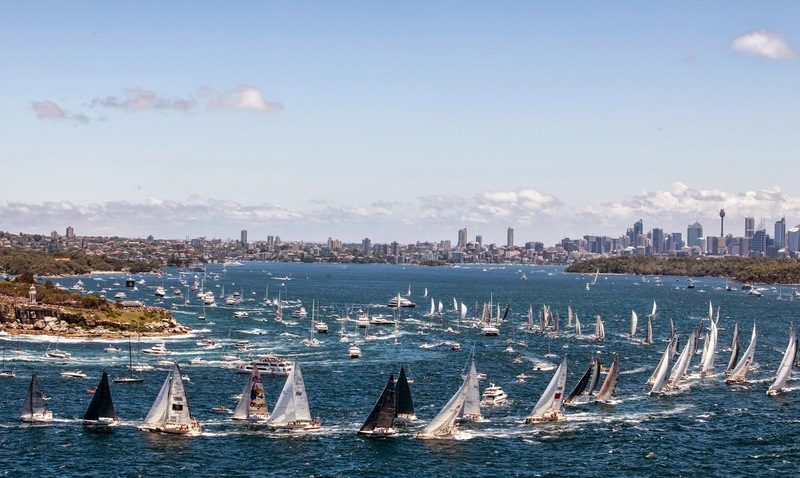 The Cruising Yacht Club of Australia, the organising authority for the Rolex Sydney Hobart Yacht Race, has announced the release of the Notice of Race and now invites eligible yacht owners to enter the blue water classic. This year marks the 70th anniversary of the annual race, and in a nod to the traditionalists and the non-professional crews, the CYCA has introduced a Corinthian division. Yacht owners and their crew who meet the Corinthian criteria, as defined by the ISAF Classification code, will compete for the York Family Corinthian Trophy, newly dedicated by prominent CYCA members Michael and Jeanette York. 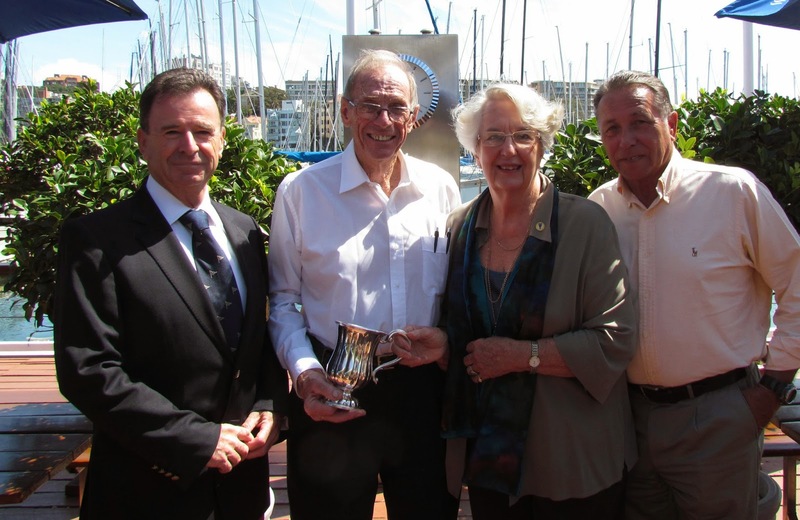 The York family is part of the fabric of Cruising Yacht Club of Australia’s history. Michael York OAM is the longest standing member of the Club, having joined in 1945. Michael competed in 14 Sydney Hobart yacht races and represented Australia at the highest level, including the America’s Cup, Admiral’s Cup and Olympic Games, as well as many other international regattas. Jeanette joined the CYCA in 1952, serving 43 years on the Associates Committee, filling the role of President for six years. The first woman to be given Life membership of the Club in 2002, she is the daughter of one of the Club’s most illustrious figures, Merv Davey. A member of the CYCA from its earliest days, Merv served as Commodore from 1949-1951 and 1957-1959. He was a leading exponent of the RORC rule in Australia and took an active role in the development of the IOR rule in Australia in the late 1960s and early 1970s. CYCA Commodore Howard Piggott said the decision to introduce this new division would provide another way to recognise those yachtsmen and women who compete in the Rolex Sydney Hobart purely for the love of ocean racing. “On behalf of the members of the Cruising Yacht Club of Australia and the Corinthian crews that compete in the Rolex Sydney Hobart, I extend a vote of thanks to the York family for providing this elegant trophy. I’m sure that this category will create some dynamic competition amongst crews,” Commodore Piggott said. “Given the significant anniversary, two Veteran divisions for the classic yachts of yesteryear have also been included: one for yachts 20 plus years and another for yachts 30 plus years,” he said. The CYCA is predicting a colourful national and international fleet of approximately 120 yachts will make the start line on Boxing Day, December 26 at 1pm AEDT, for the tough annual 628 nautical mile race to Hobart in Tasmania. “I look forward to welcoming entries from eligible yachts for the 70th edition of our world renowned yacht race,” Commodore Piggott said. Entries in the Rolex Sydney Hobart 2014 close on Friday 31 October 2014 at 1700hrs AEDT.